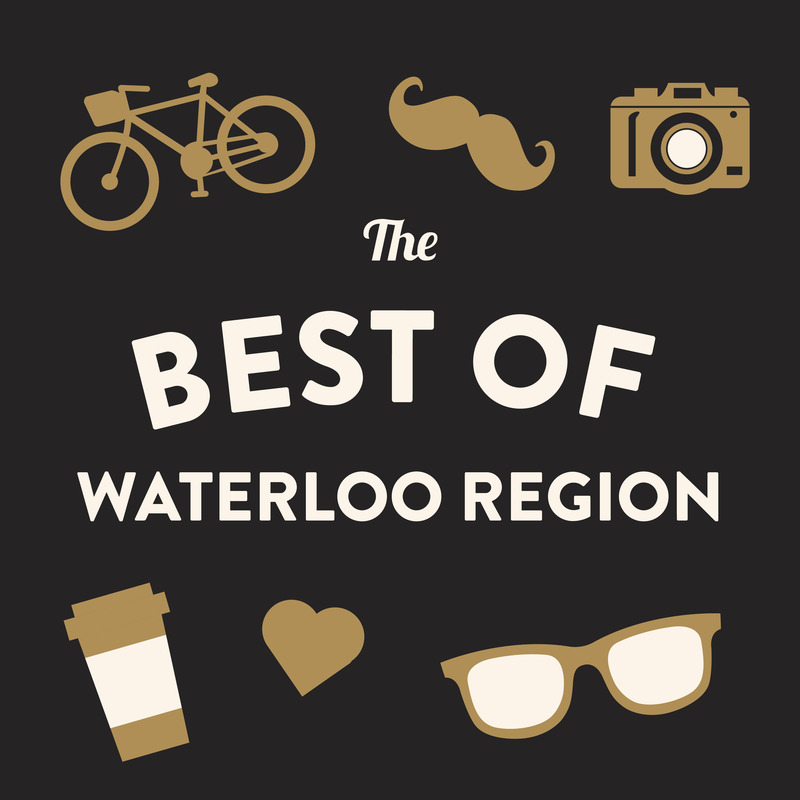 Nominate your favourite places, spaces and people in Waterloo Region. Select one of the categories below to start nominating and pick up the September issue of TCE to see the shortlist. Let’s chat about it. Weigh in online or tell your friends to vote with #BestofWR! Can’t get enough #BestofWR? Check out last year’s winners here. I am genuinely enjooying by these.